Suave Professionals Keratin Infusion Dry Shampoo is a part of the new Keratin Infusion line that will be released by Suave in January/February 2012. The new Suave Professionals Keratin Infusion line features a range of salon-inspired products that smooth hair and deliver the benefits of keratin at home. Directions : Shake can well before and during application. Hold 8-10 inches away from hair and spray directly on oily roots. Use your fingers to rub in excess powder, brush through. Can also spray on washed hair to give extra volume and texture, as well as to absorb oil throughout the day. If dispenser clogs, rinse with warm water. With my naturally wavy, thick and dry hair that also tends to be poufy, I do not prefer shampooing everyday and in fact I like my second day hair better after it had a chance to de-pouf a little. So, a dry shampoo is a must-have in my haircare routine to keep my tresses looking fresh and bouncy. I am a big fan of Alterna Caviar Anti-aging Dry Shampoo that has been my go-to product since the beginning of this year and I was curious to see how this new dry shampoo from Suave would work out. The Keratin infusion dry shampoo effectively absorbs oil at the roots without leaving my hair with a tacky or dry, straw-like texture. I have dark hair but this product does not leave any white powdery residue on my roots after brushing through so I think it should work well for most hair colors. The scent is really nice too – light and refreshing! While this dry shampoo definitely helps to freshen up your locks nicely, it doesn’t enhance the volume a whole lot. It does a good job of keeping your hair from looking limp but if you need a lot of help with volume and body, this may not be your best bet. Overall, I like Suave Professionals Keratin Infusion Dry Shampoo but the only reason I won’t include it in my A-list products because like majority of drugstore dry shampoos, this one also has alcohol listed as one of the ingredients. But if you are not as ingredient-finicky as me, this dry shampoo won’t disappoint you and with a budget-friendly price tag of just $3.49/5 oz bottle, the Keratin Infusion Dry Shampoo is definitely worth picking up! The new Suave Professionals Keratin Infusion products will be available at mass-market retailers and drugstores nationwide beginning in January/February 2012. Hi there, after reading this awesome post i am also glad to share my experience here with friends. End sure that any one within your it’s is uniform around relation to delivering dog commands. 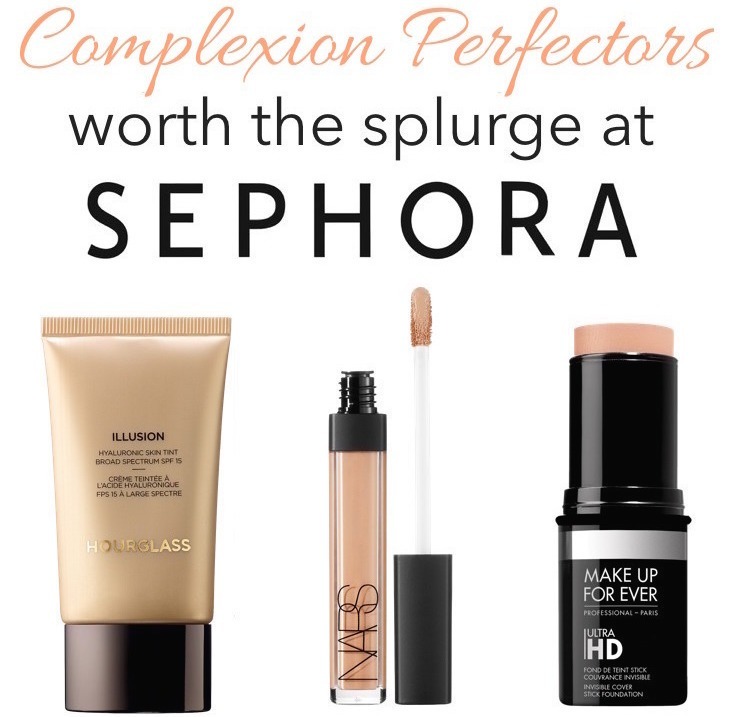 12 Fresh-Faced Favorites Worth the Splurge at Sephora!